There’s nothing like driving up to a home that looks well kept. Especially when it’s your own home! 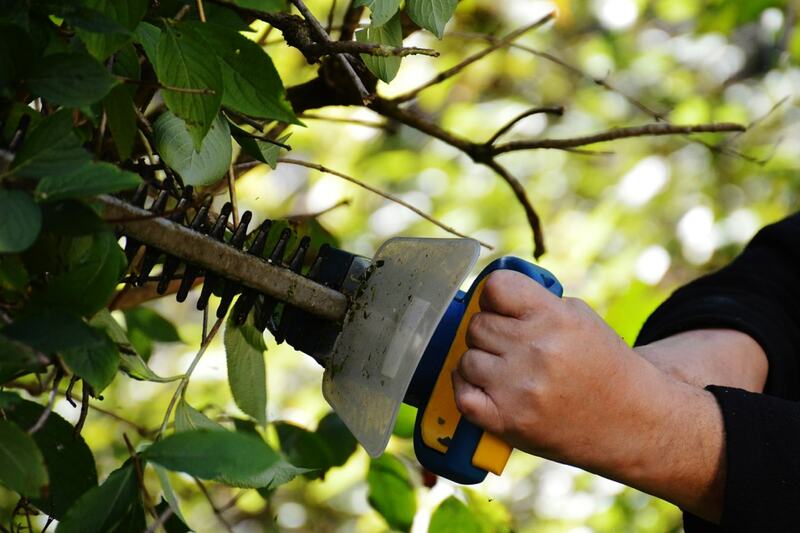 We shape bushes and clean up the debris and leave enjoying the plants, flowers, and grass to you. Sick of devoting every Saturday to the lawn? Rather visit a museum, go to the beach, host a cookout, or read the paper? Almost anything sounds better than doing yard work. Well, to most people! Let us trim the bushes so you can focus on things you’d rather do: like spend time with your family. Pruning is beneficial to overall plant health. But, do you know if the type of bushes in your yard should be pruned in early spring, late spring, early summer, or midsummer? Don’t fret! We will keep track of the calendar. Pruned young shrubs grow fuller. We cut slightly above healthy buds at 45 degrees, facing away from the bud. This encourages lower-side branches to develop. 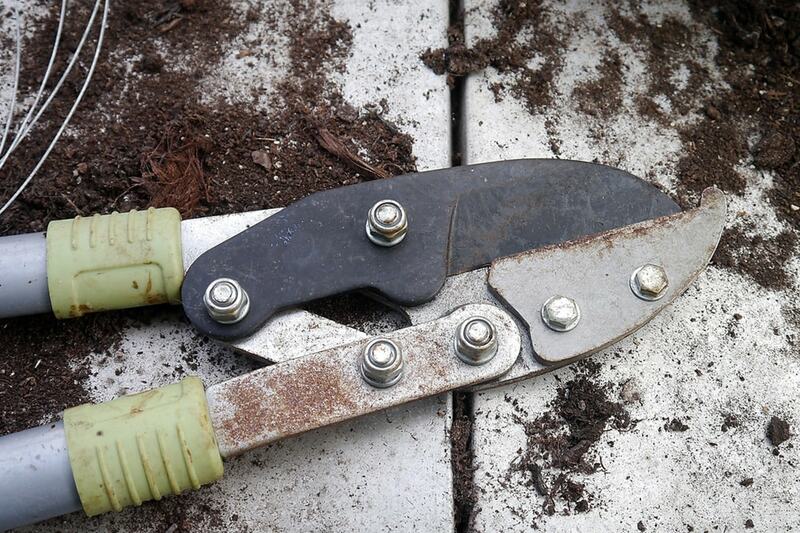 We time the cuts to avoid disrupting the plants’ flowering. At Kutchey Landscaping & Irrigation, you could say we cut around the clock! Some pruning is important to do year round. 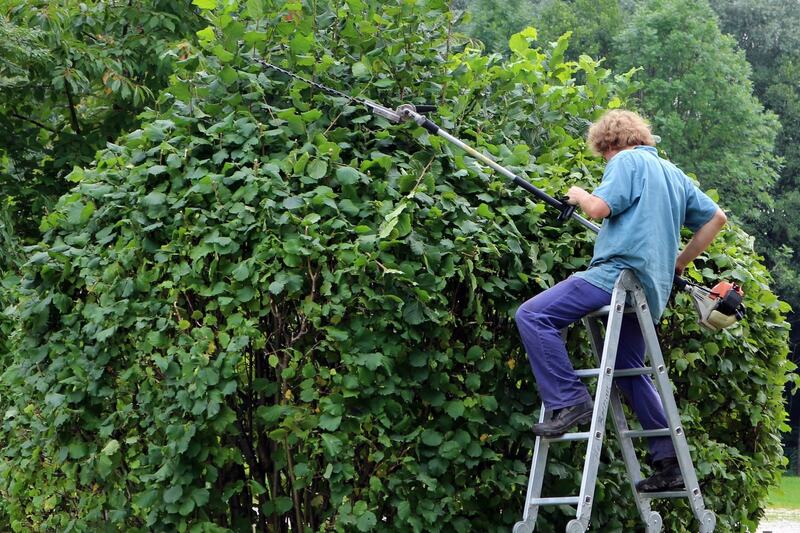 Other pruning is specific to the season and can hurt a plant, stunt its growth, or eliminate its foliage and flower production. Kutchey Landscaping & Irrigation keeps track of the calendar to keep your plants healthy. We take pride in our business and we focus on you, Our Customer. We have been locally owned for more than three decades and we take pride in being professional and reliable. Our services will help you have the lawn and landscaping that you have always wanted.